I have been managing our offices for over 20 years now. At Advanced Orthodontic Care, We treat every patient as part of our own Family. I have to say Patient's satisfaction is our #1 Priority. 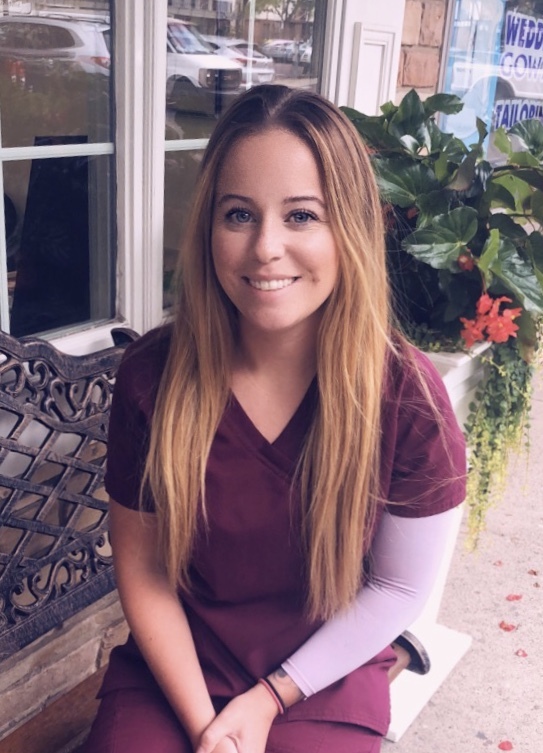 I am also a Registered Dental Hygienist, so in our office, our goal is not only to provide the best smile for our patients, we also emphasis on patients oral health and oral Hygiene. I Love getting to know every patient & I look forward to coming to work every day. In our office, Patients are our #1 Priority! I have been part of Dr. Azizi's Office for over 10 years now. I love working with such a close office. I appreciate parents putting their trust in treating their children with our office. I treat every patient, like my own family. My free time I love to travel, enjoy the city and spending my weekends with my friends and my husband. I have worked at Dr. Azizi's office for over 4 years now. I handle all of the financial arrangements and I do my best to work with every patient to make their experience positive in our office. I love the opportunity to talk and get to know everyone who comes in the office. I love spending time with My wonderful husband Mike, and my two beautiful twins Mikayla & Arianna. I graduated from Manor College's EFDA Program in 2011. I love being an Orthodontic assistant, especially at Dr. Azizi's office. 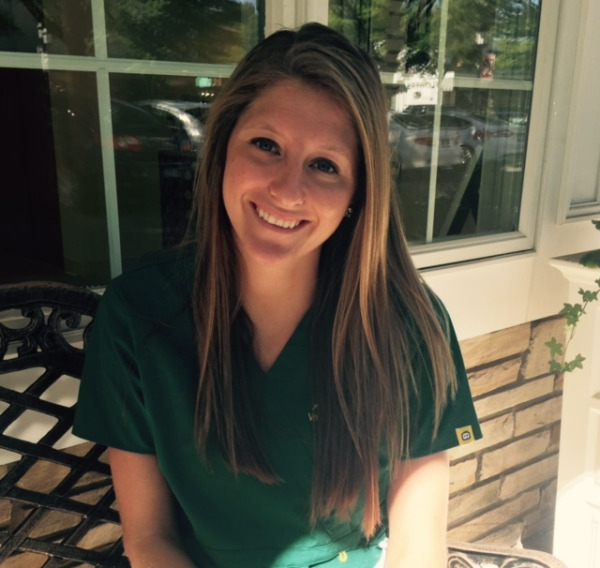 I like to get to know each patient to be able to provide the best services to them. On the weekends I enjoy going to my mountain house. I love everyone here at Dr. Azizi's office, we are all close friends and make sure to treat every patient like family. In my free time I love to be outside in the warm weather, traveling and spending time with my boyfriend. The staff and patients make the office very welcoming. I want to provide the patients with the best care and make sure everyone leaves the office with a BIG Azizi smile:) On my down time I enjoy spending time with my husband and our fur babies, family and friends.